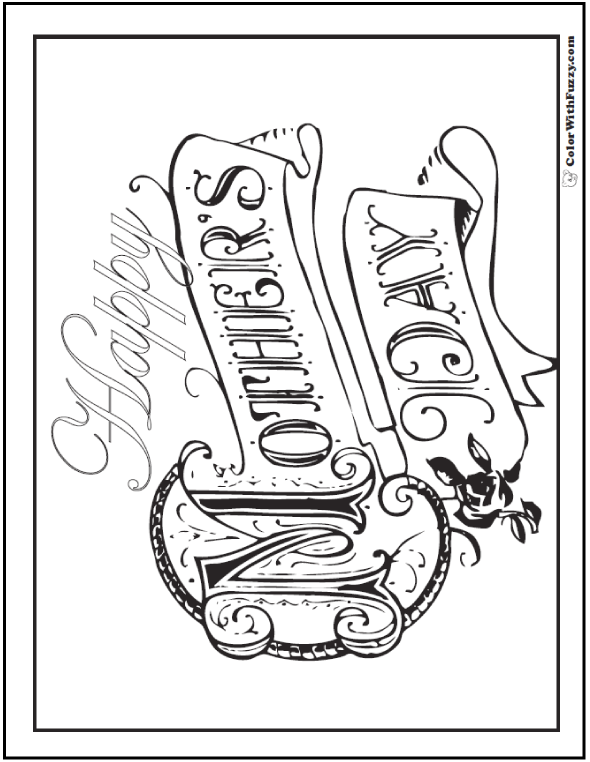 A Happy Mothers Day coloring page is such a treasure. Moms the world over appreciate this antique font and rose motif. Remember Grandma too! This PDF prints to 8.5x11 inch paper. I hope your Mom has a Happy Mother's Day!